Fujitsu President reaffirms move away from Europe as industry worries bite. 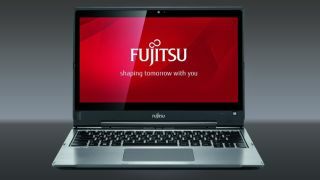 Fujitsu had previously split its hardware production between Japan and Germany, but is now looking to focus entirely on its homeland as it continues its transformation - part of a new corporate structure Tanaka labelled “Global Matrix 5.0”. Going forward, Fujitsu’s EMEIA operations will primarily focus on sales and customer growth, with the company also set to concentrate its management resources in countries where it has strong customer base - including UK and Germany. Duncan Tait, Fujitsu’s head of EMEIA, is also due to resign from the board of directors at the end of the year - having been the first non-Japanese employee appointed to such a post in the company’s history three years ago.